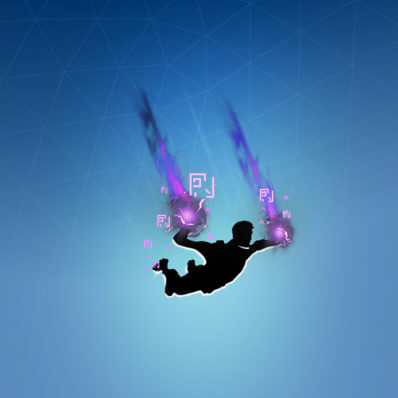 Dark Glyph is a Uncommon Fortnite Glider from the Lightning & Thunderstorms set. This has to be the Dark Bomber set, I’m assuming they were going for the opposite of Sunshine and Rainbows with Lightning and Thunderstorms. 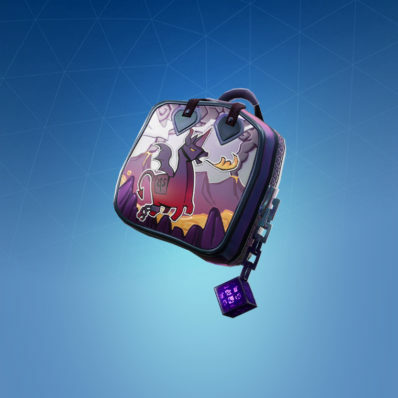 I find it strange that the Dark Bomber skin hasn’t been leaked with these items though. They must be trying to keep it secret until it’s release. Hopefully it will be an edit style for Brite Bomber and not a separate skin in the shop.